It is not imperative that injected alcohol engines utilize a vacuum pump. That being said, virtually any engine can benefit from its use. 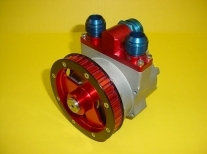 At KillerRONS.COM we sell what most believe to be the finest vacuum pump system on the market. Star Machine, located in Baltimore, MD, focuses solely on the production and servicing of their vacuum pumps and related accessories. Saying Star Machine is a leader in their area of expertise is an understatement. Vacuum pump features such as double shielded and sealed bearings (in an outboard location), a one-piece shaft rotor combination and a secondary plating process to reduce friction, wear and parasitic loss are all industry firsts. 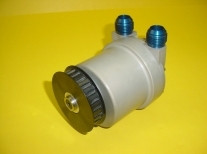 Star Machine also was the first to introduce the first adjustable regulator for a vacuum pump in 2000 and in 2003 they introduced the pump mounted regulator which is the standard to this day. If you have made the decision to purchase a vacuum pump you have several considerations to take into account. Budget being "factor one" followed by the level of vacuum desired for your engine combination. One must also forsee future engine upgrades and the vacuum desired after these changes. 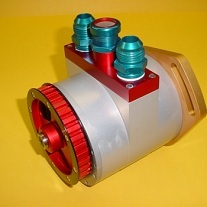 With the addition of the new 3-Vane Sportsman Pump Kit there is a Star Machine option to fit virtually anyone's budget. At the other end of the budget spectrum is the Mountain Motor pump that can handle the CFM requirements of today's large displacement engines utilizing methanol and/or nitrous oxide. In the middle price range is the most popular Star Standard pump that most are familiar with. You can visit Star Machine's website for pump sizing, measurements and much more information by clicking on www.starvacuumpumps.com. 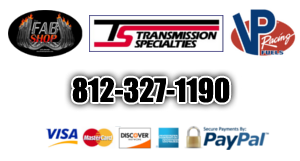 We offer competitive pricing but more importantly we will guide you in the proper pump and component selection for your alcohol injected engine. Maximizing your alcohol injected engine's potential while minimizing the hassle is where we excel. If you have a gasoline carburetor, by all means, shop for price alone and get a deal. If you are an "Alcohol Racer" give us a call and let us help you get all of the power available from this great fuel. The Star Machine Drive Mandrel is mounted directly to the face of the balancer (with or without a trigger wheel in on the BBC) eliminating the long bolt that retained both a mandrel AND balancer to the crank shaft. 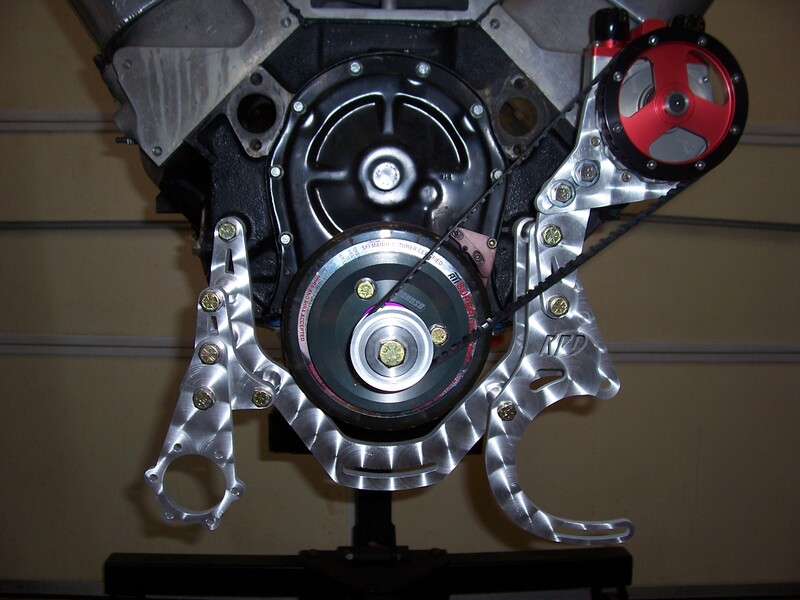 **Note with the SBC you must utilize a crank trigger wheel for centering purposes. With the positive engagement of a spline your engine can be manually rotated in either direction without loosening or over tightening the balancer retaining bolt. You can easily shorten the mandrel to mount only the pulleys you require without special tools (1" i.d. drive pulleys). The mandrel is sold complete with drive nut, shaft, one - 0.125" pulley flange, one - 1.87" long spacer sleeve, full length stainless steel key and stainless steel hardware. 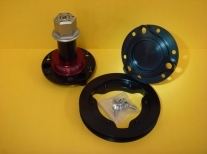 The optional V-belt pulley (shown above) is sold for an additional $75. Designed to fit into a 1.25" diameter hole. These are especially handy for those removing header evac kits and have holes in the valve covers. The bung portion seals to the valve cover with an o-ring and requires (only) 0.25" clearance below the bottom surface of the valve cover. The knurled cap seals to the bung with an o-ring. 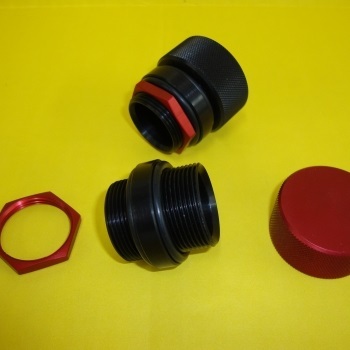 All parts are manufactured from 6061-T6 aluminum and color anodized in red or black. 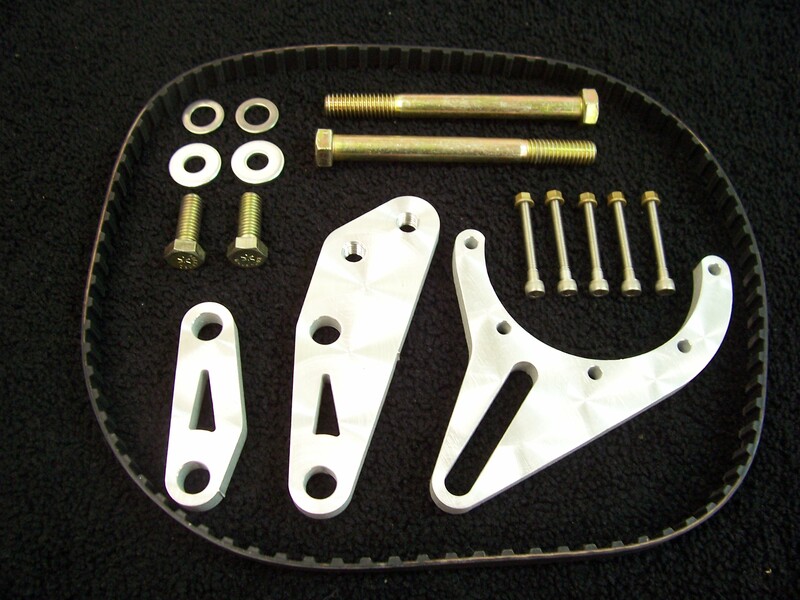 KillerRONS.COM offers a full line of Race Product Development brackets for mounting many Star Machine pieces. 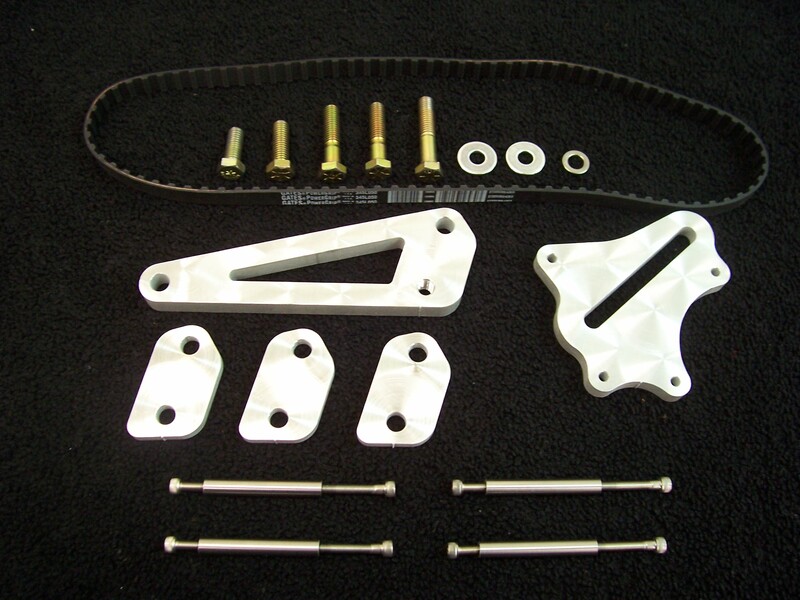 The BBC Cylinder Head Mount for the Star Standard pump utilizes the top two bolts on the BBChevy cylinder head and can be mounted on either side. This gets away from bottom hole which is not accessible due to most front motor plates. *stands and bracket from Star Machine not used. 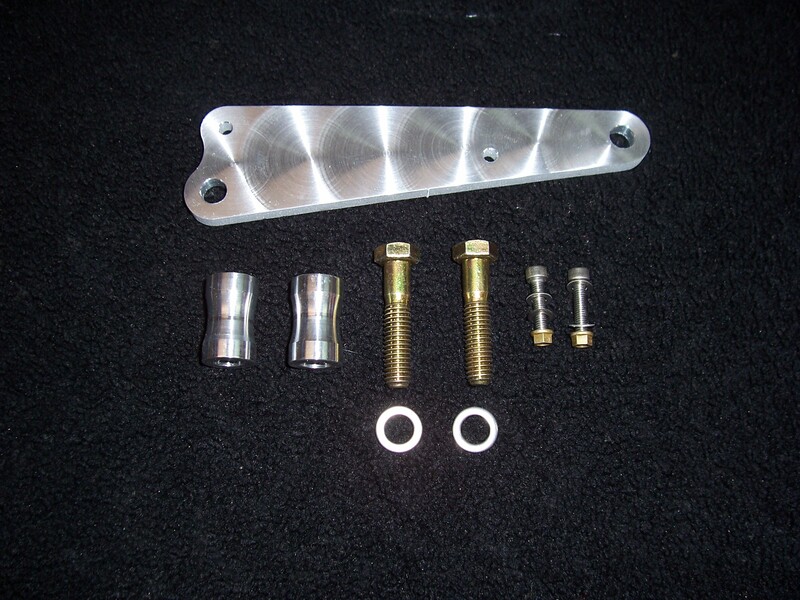 The RPD Cylinder Head Mount for the Star Machine tank will also mount on either side of the BBC cylinder head. For the guy or gal that wants it all we offer an RPD mount foruse with the Multi-Mount. Price does not inlcude Multi-Mount shown in complete system at the bottom of the page. *stands and bracket from Star Machine no used.